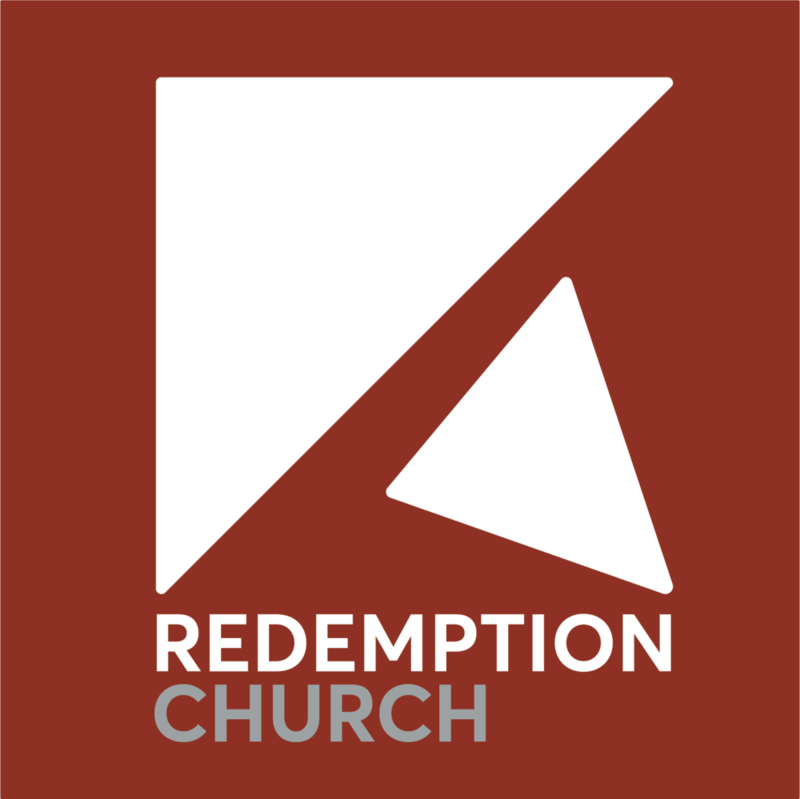 With our ministry year soon coming to an end, we are very excited to launch our first Redemption Church Men's Retreat! This will be a powerful time where we renew our minds and stir our hearts towards our true and unstoppable freedom in Christ—a tremendous time of unity and encouragement that you won’t want to miss! Our retreat will be held at Medeba Retreat Centre, 1270 Kennisis Lake Road in West Guilford. Medeba Retreat Centre is central Ontario's ideal retreat facility for group retreats where we will experience first rate facilities, community growth and fun adventure activities, all in the peace and beauty of a near wilderness setting. We are excited to announce that our speaker for the retreat will be Pastor Kaj Ballantyne from Harvest Church in Muskoka. Make sure you get a spot and sign-up fast! Registration closes on May 4, 2019. If you wish to pay by cash or cheque, please enter the discount code "CASH" at check out, then follow up with payment at the Resource table on Sunday.